I’ve finally been working on this project again! I’m not sure if I like his facial expression, but at least he’s got a face now. Here’s hoping I can actually finish the project before NineWorlds starts! 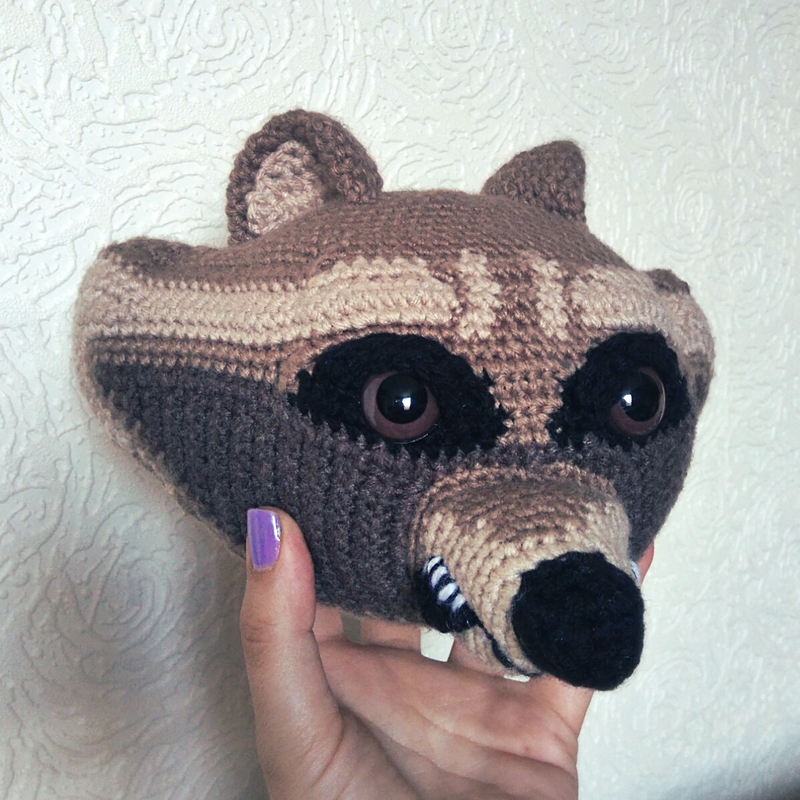 This entry was posted in Crochet and tagged crochet, galaxy, guardians, marvel, racoon, rocket. Bookmark the permalink.